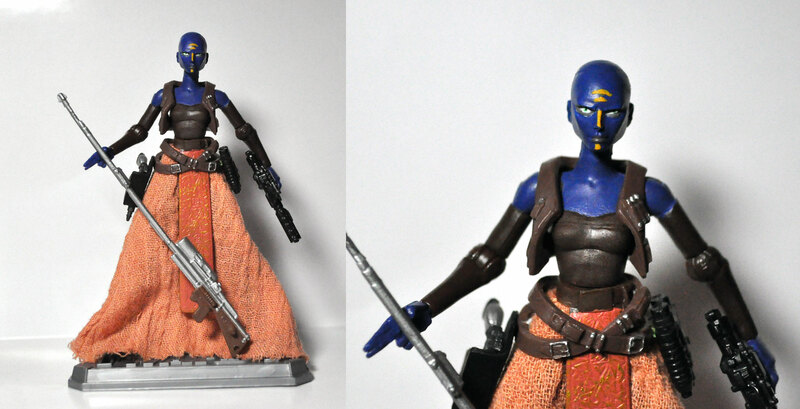 So, for my Yakfinities #41 Entry I decided to use some of my leftover parts and create a Female Pantoran Smuggler. I’ve put up several of the new Clone Wars Wave 12 figures along with some of the Wave 9 figures. Each figure is NIB and is ready to ship. Here is a link to My eBay Auctions. You are currently browsing the Botwt's Star Wars Figure Collection blog archives for August, 2011.